Outdoor Retailer Summer Market at Salt Lake City this year was a hotbed of innovations and fresh new products. 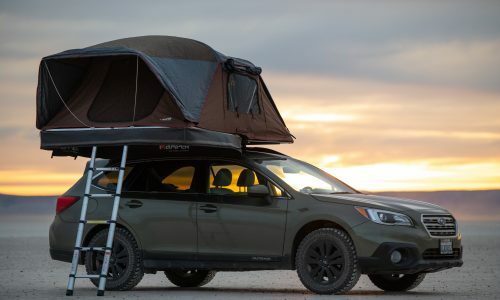 From inflatable tents to minimalist running shoes, there were a number of new trends that are sure to have an impact on how we enjoy being outside. 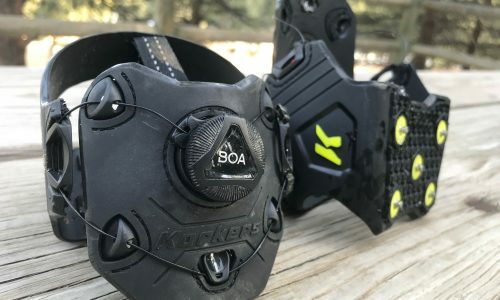 Black Diamond Softgoods Category Director Nathan Kuder thinks that active suspensions will be the key point of conversation in packs over the next three to five years, and says his goal is “to get as many people into active suspensions as possible.” That includes expedition-sized packs and daypacks, where BD will offer the new Bolt 24 and Sonar 26, featuring reACTIV suspension next spring. 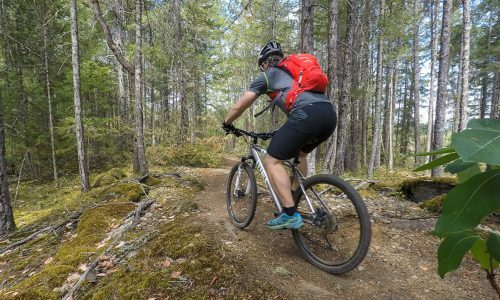 In both, that means more natural arm swing—as well as the kind of long trail comfort typically reserved for bigger models. 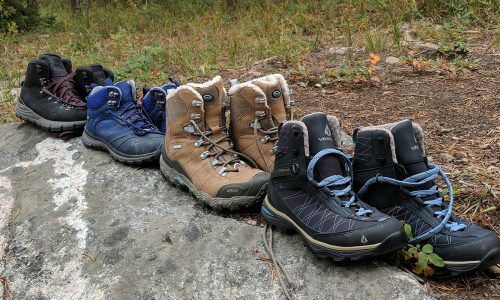 Granite Gear’s new Leopard AC 58 really could be a one-pack quiver for hikers looking to overnight, or hike the entire AT next summer. 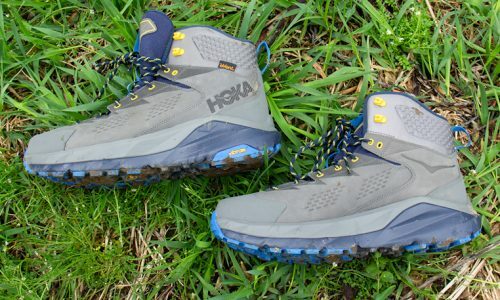 Literally trail tested by Justin Licther during his 2,000 mile hike of the Himalaya Range the previous summer, the 58 is a bigger version of the Leopard VC 46 pack, but built with the brand’s more rigid Air Current suspension. What impressed us most was the stripped down simplicity, as well as key features like multiple shoulder strap mounting positions and a removable floating lid. We can’t wait to test it ourselves in the field. 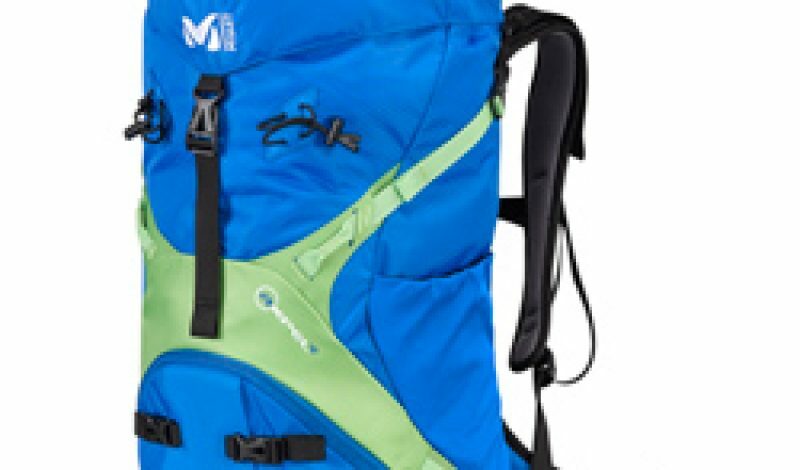 The most compelling aspect of this intermediate-sized pack is the higher pivot point, which Millet says will reduce back strain and make for a more comfortable fit for active mountaineers. We look forward to finding out for certain as one of our testers is currently using the model. What we can confirm is that the Axpel 42 is a bulk-free pack featuring a very visible “X” structure on the outside of the pack, which lets you customize the compression of your load. 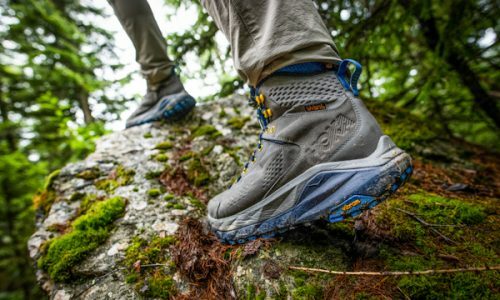 Our initial thoughts are that this could be a compelling pack for people who get a lot of vertical in their day, especially while wearing harnesses or scrambling up talus fields.